I have no idea where the week has gone, but it's time again for another Midweek Makers! Come share what you're working on! My news this week is the results from the local fair. 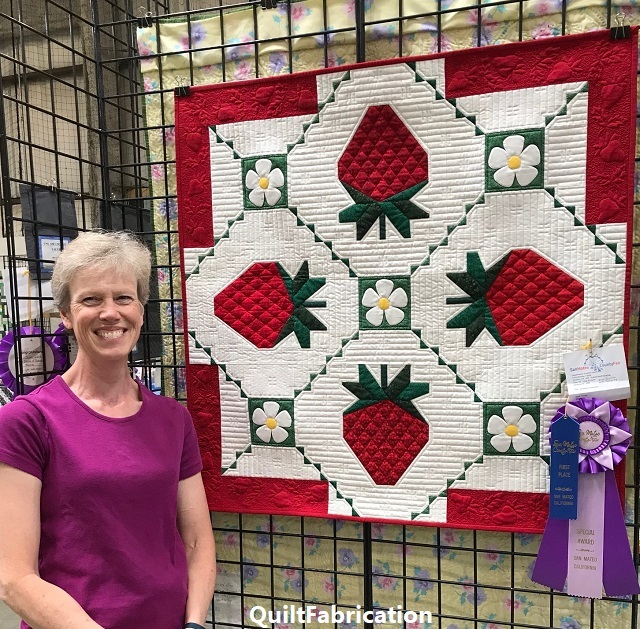 I'm happy to report that Strawberry Splendor was the big winner, with a 1st Place, and Best Quilting ribbon. while Joy (on top) placed 2nd. This fair is always fun to enter, with many beautiful quilts, and I can't wait to enter next year! and from Dione at the Clever Chameleon, this adorable bear. So what are you up to this week? Come share and show off! Susan, congratulations! Well deserved awards for your beautiful workmanship! Beautiful quilts, and congrats on all of your ribbons! Congrats on the well deserved ribbons! Congratulations Susan! 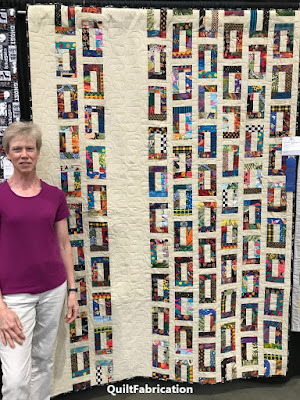 The quilts are Fabulous! If my competition is anything like you, I will be out of luck. 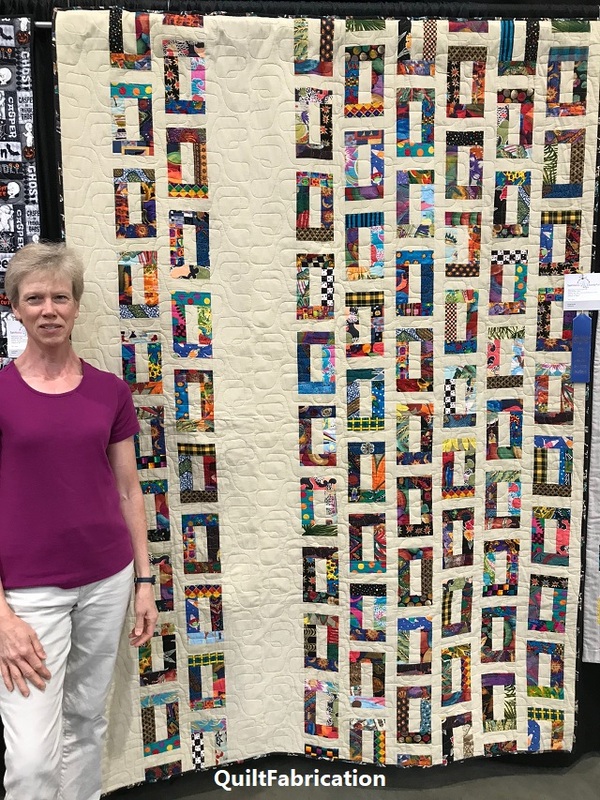 for the first time ever I am entering quilts in the county fair. 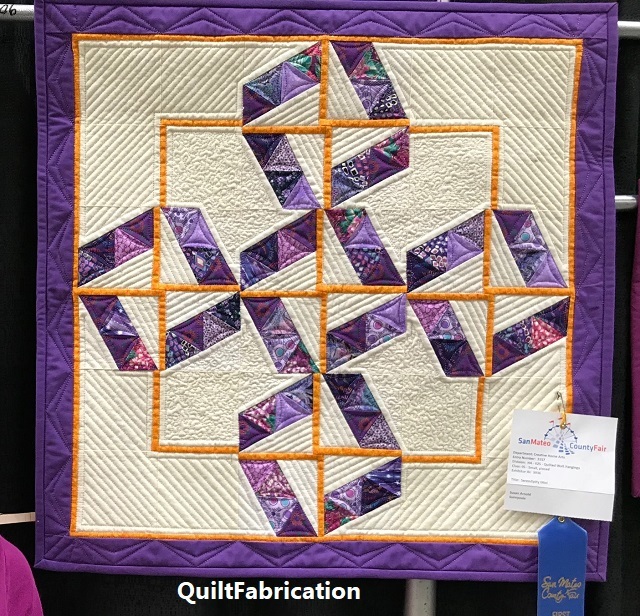 Until last year I didnt even know they had a quilt exhibit.Congrats on your wins. Congratulations! All your quits are beautiful. Congratulations! 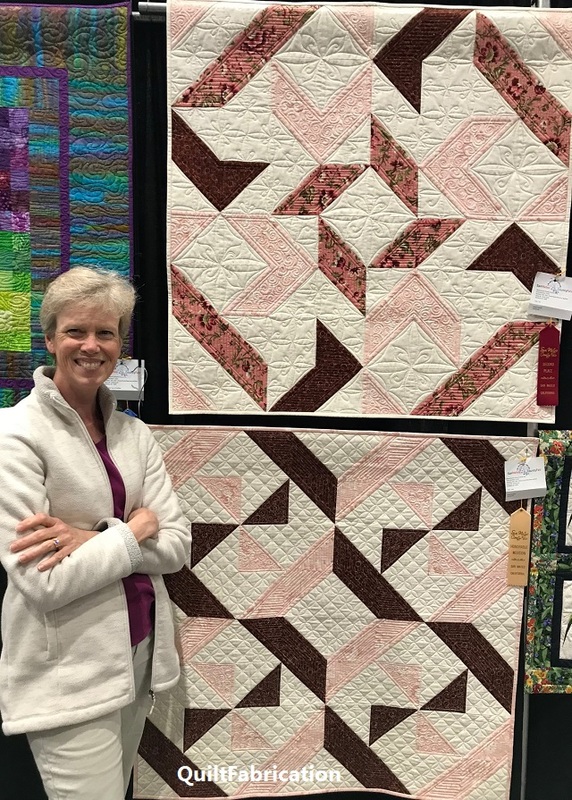 All your quilts are gorgeous. Love the strawberries...its so summer! Susan, Lovely work, as usual! Thanks so much for highlighting my Hedgehog this week. He is one of my favorites! You did fantastic at your fair! I just got the notice that it is time to send our entries in - the fair is in August. I need to decide what to enter. Congratulations! 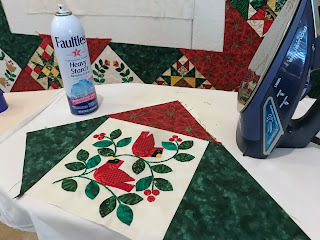 Quilts and quilting are awesome! Congratulations! They are all beautiful and deserving awards! Congrats on the ribbons. How exciting. Whoo hoo. Congrats on the ribbons. I love the strawberry quilt.